This is a regulation size Pistol Pete signature basketball. 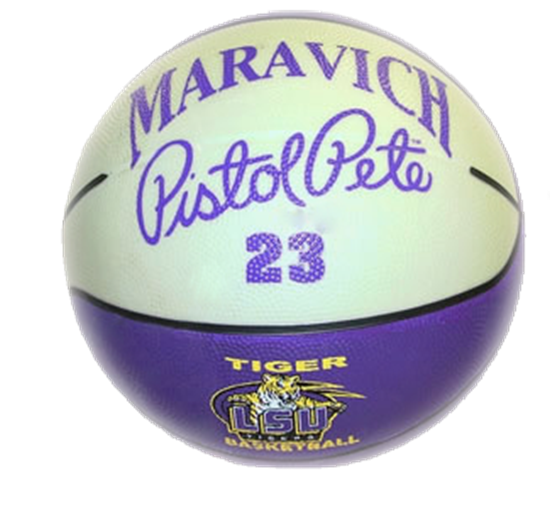 Regulation size Pistol Pete signature basketball. 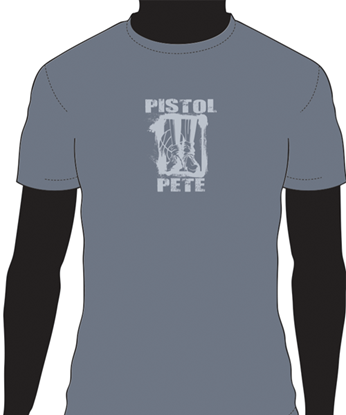 A great gift for any Pistol Pete fan. It shoots, it passes, it glows in the dark! Copyright © 2019 PeteMaravich.com. All rights reserved.